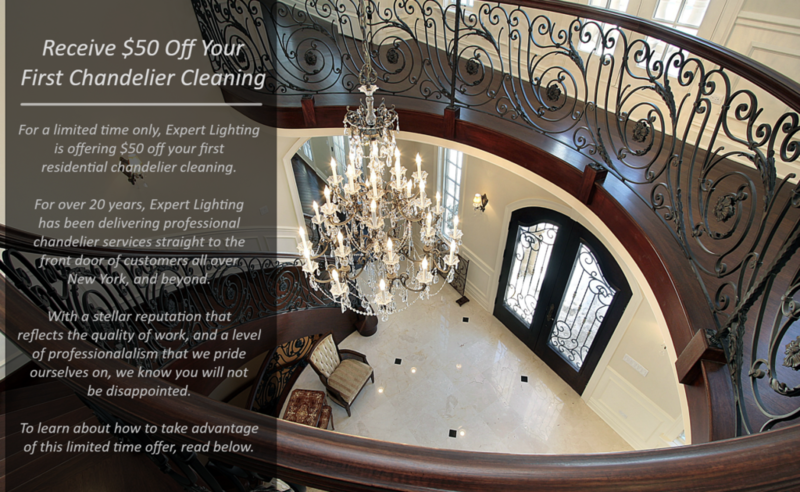 First time customers can call now to receive $50 dollars off of our professional deep cleaning chandelier service. 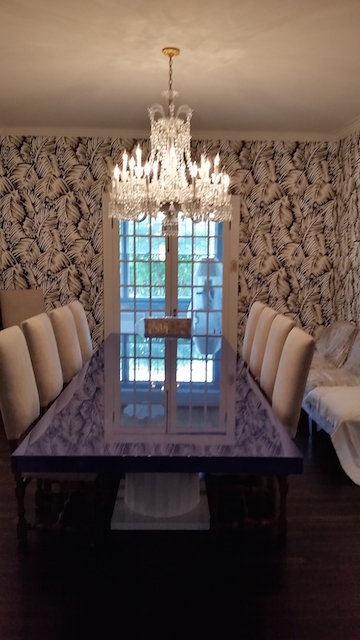 We work with Schonbeck, Waterford, Italian glass, antique pieces, and more. All our cleaning products are non-toxic and environmentally-friendly to ensure that your home remains safe for you and your loved ones. Our products also return the luster to your iron fixtures without staining or corroding the materials. 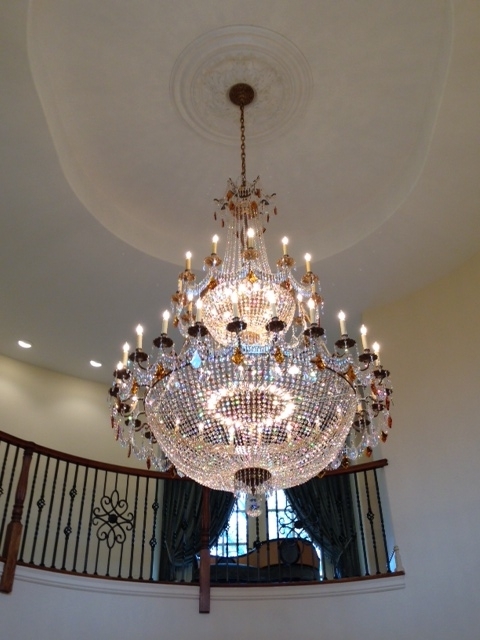 Our one-of-a kind cleaning service will bring your dull, or neglected chandeliers back to life. Each cleaning is custom designed based on the size, height of the ceiling, origin, and the delicate nature of the chandelier. There is no job too big or small for our highly trained lighting technicians. We are fully insured, and can guarantee a gentle touch for your precious and expensive items. 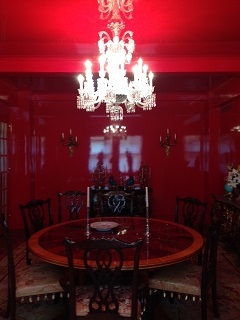 Do not hesitate to call us about your precious Murano or Baccarat chandeliers. We know how delicate these types of chandeliers are, and we know exactly how to handle them. 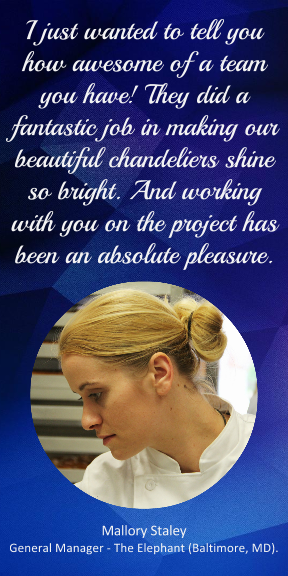 Our technicians have been working with Murano and Baccarat chandeliers for decades. Don’t let just anyone handle them. *Offer applicable to residential customers only.